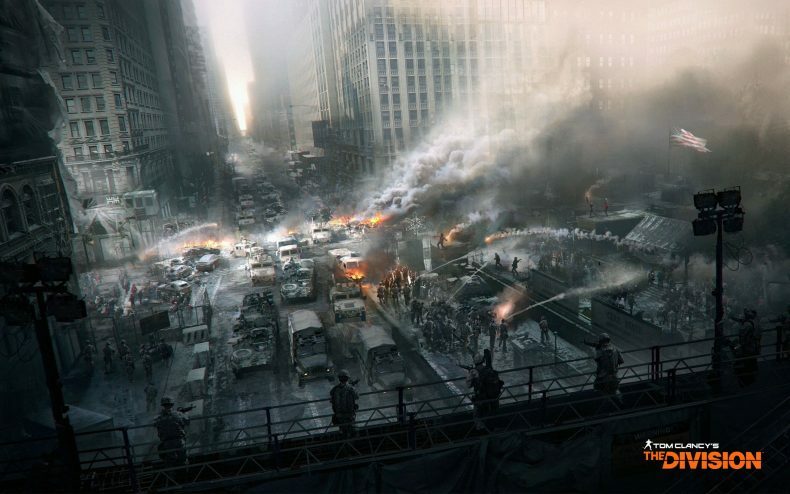 Ubisoft’s The Division appears to have another bug epidemic on its hands. No sooner did the recent 1.2 Update hit, than players began reporting on the Ubisoft Forums that their characters were disappearing. “Hey, our team is aware of the issue. Can you please let us know your usernames asap so we can investigate? This is but the latest in a wide array of bugs plaguing The Division. More than that, this isn’t the first time gamer characters have gone missing. This has happened with several other updates as well. Other times its the missions that have gone missing, thus limiting the game. We will update if the bug gets fixed or other problems occur.